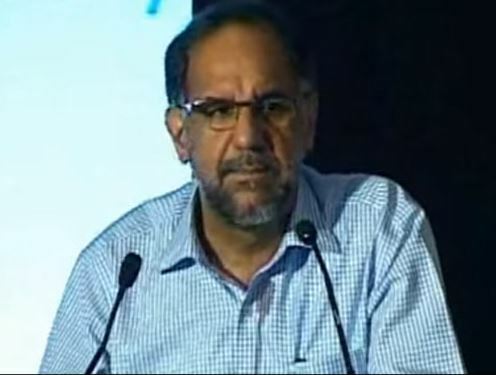 New Delhi: Senior diplomat Navdeep Singh Suri was today appointed Ambassador to United Arab Emirates, a strategically important nation country which is a major supplier of oil to India and is home to around 2.6 million-strong Indians. Mr Suri, a 1983 batch Indian Foreign Service official, is expected to take up the assignment shortly, the External Affairs Ministry said. He is currently serving as Indian High Commissioner in Canberra.